Leading national hunt jockey Nico de Boinville will see a specialist today after damaging his thumb in a heavy fall he had on Tuesday at Chepstow on board the 4/5 favourite Before Midnight for Nicky Henderson. He was unseated at just the second flight of hurdles in the maiden two mile three furlong contest, where Senior Citizen for Alan King went on to take the spoils. The jockey who has so many promising rides to look forward to this season with being the number one rider for the Henderson yard. He has the chance to ride Might Bite, Altior and the really exciting Pym, but might have to wait until later on in the season to be in the saddle on them as he faces some time on the sidelines. 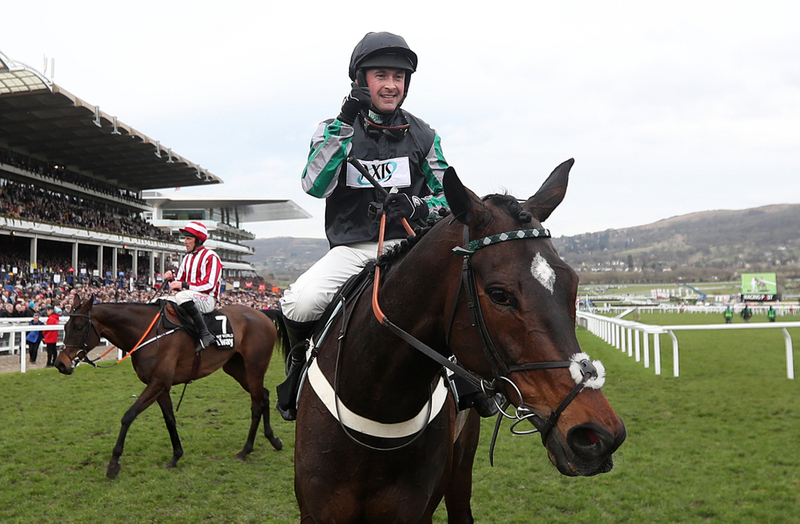 (Credit Unibet) De Boinville told his Unibet blog: “I damaged my thumb when unseating on Before Midnight at Chepstow on Tuesday, and I am off to see a specialist tomorrow. “That will tell us where we go next, and the timescales involved, but I am not going to be back within days.“All jockeys look on the bright side in these situations though, and the aim is to be back in the saddle as soon as possible.